Say hello! to the truest Nutella oatmeal cookies. Only oats and Nutella, no wheat and no baking! This is the easiest cookie recipe. NO-BAKE! Did you hear that? Just melt the butter with sugar and milk; mix in the Nutella and oats; drop spoonfuls of the ‘cookie dough’ on a sheet and let them cool! Easy-peasy. 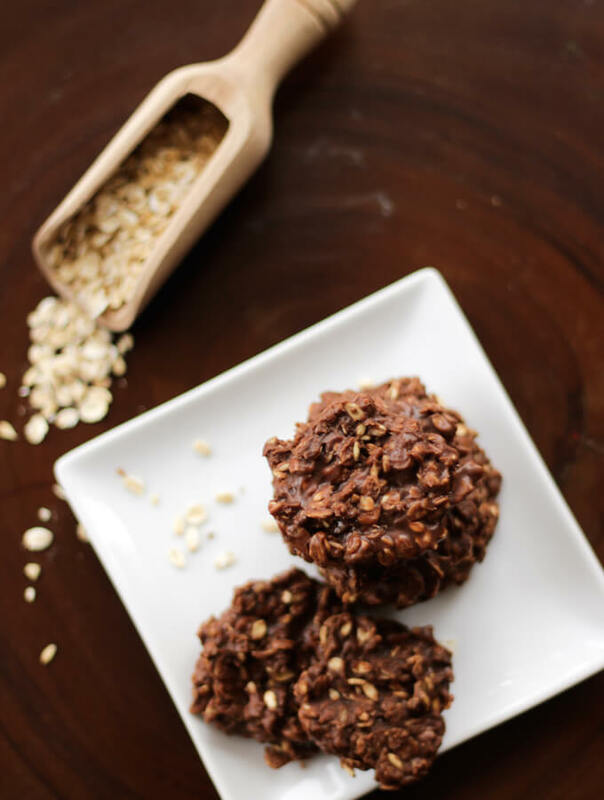 Indulge in a nutella oatmeal cookie! 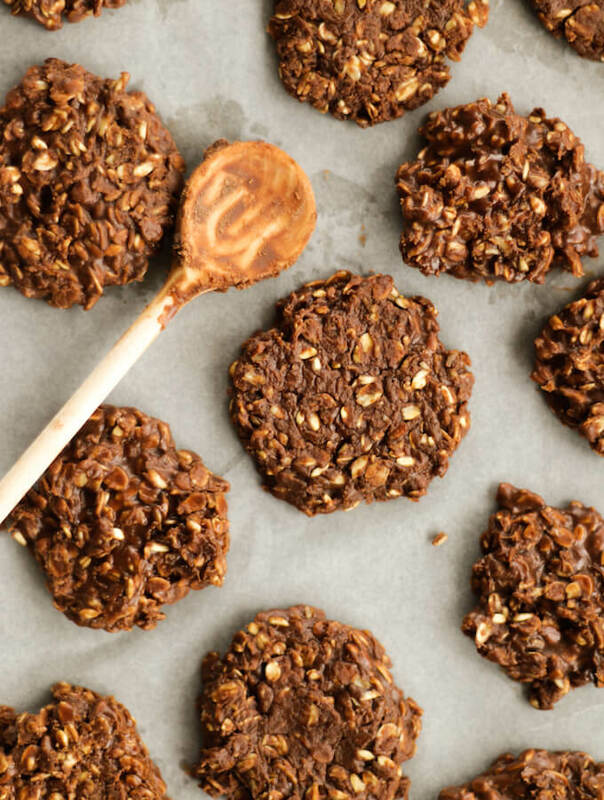 These cookies are delicious and no one could believe they are no-bake cookies, gluten-free, with less than 10 ingredients and only 30 minutes of total time! Of the 30 minutes, 15 are just waiting time. Our local Starbucks has an oats and Nutella cookie. 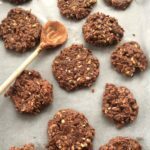 We first picked it up thinking, “it is an oats cookie, so no wheat, no gluten…great!” But the cookie was actually mostly wheat and Nutella with very little oats in it. We still love that cookie and eat it every now and often as a treat. But since Sikander loves those cookies and given that he has a gluten-sensitivity, I wanted to try making them at home without using wheat. 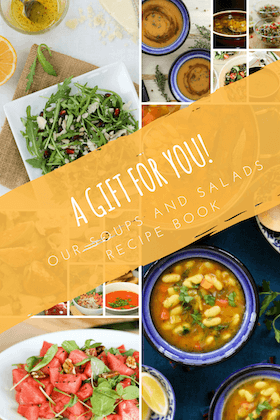 There are so many oatmeal cookie recipes out there and I must have opened 20 of them until I went down to the ingredient list and found wheat flour sitting comfortably with others. Finally my search for the true gluten-free Oats and Nutella cookie was over with this one! I use old-fashioned rolled oats for the cookies. You can use Nutella or any other hazelnut chocolate spread you like. Though I have to admit, it is difficult to like ‘any other hazelnut chocolate spread’ :-). We’ve recently started trying a vegan hazelnut chocolate spread instead of Nutella and it has so far been good but I’m told by my niece that when she comes to visit, she wants nothing but Nutella! So well it will be nothing but Nutella with lots of oats and most importantly lots of love. Yesterday, we started our annual two-week celebration week. It starts with Sikander’s birthday and ends with mine, with our anniversary right in between the two. Every year I wait for these two weeks because there is a different mood in the house and we kind of make every day special with little things. 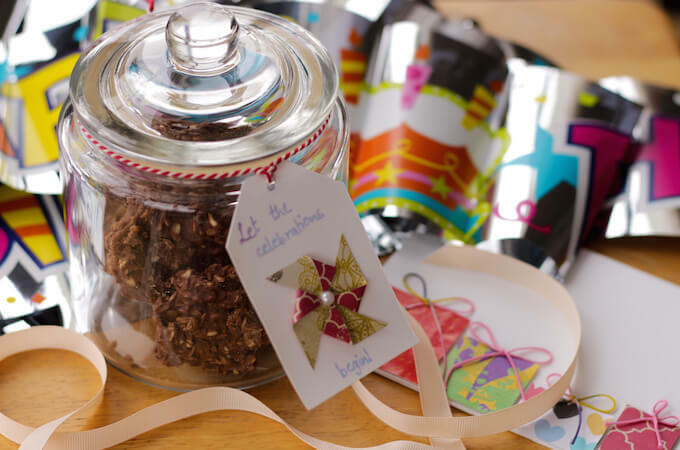 This year the week is starting with a jar full of these delicious and new favourite Oats and Nutella cookies. I am still a beginner in the world of cookie making. These are my first no bake and gluten free cookies and I am so so happy with them! Till now all my cookie recipes used wheat flour and baked. 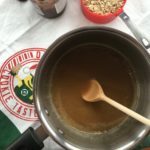 If you like this recipe, please take a moment to rate it and/or leave your comments at the end of the blog. It will really encourage me to keep exploring, learning and improving. 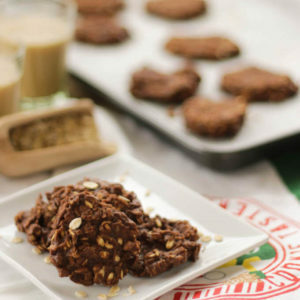 These are the truest Nutella oatmeal cookies. 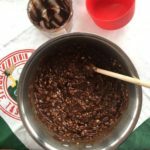 Only oats and Nutella, no wheat and no baking! Just melt the butter with sugar and milk; mix in the Nutella and oats; drop spoonfuls of the ‘cookie dough’ on a sheet and let them cool! Easy-peasy. Melt and combine the butter, sugar and milk in a saucepan over medium heat. Boil for a minute and remove from heat. Mix in the vanilla extract and hazelnut chocolate spread (or Nutella) until well combined. Add in the rolled oats and stir to combine well. Immediately drop spoonfuls of ‘cookie dough’ onto the sheet and let it cool for about 15-20 minutes. *Oats are naturally gluten free but in many regions oat and wheat crops are grown together which may result in gluten contamination. I love no bake cookies! These look delicious! They surely will! You might have to keep the cookie jar up on the last shelf to have them last a few days! You had me at Nutella! I’ve made something similar and added coconut! Love how easy and delicious these are!